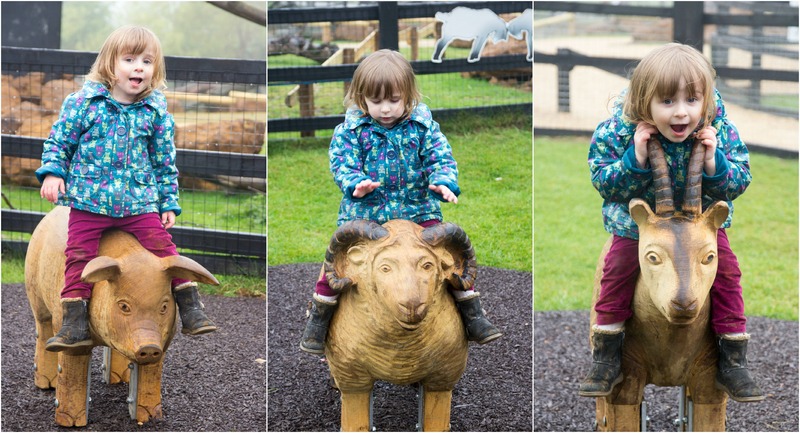 Posing for the camera at Whipsnade Zoo. Great pictures! I want a go on the animals.